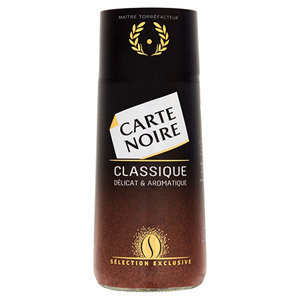 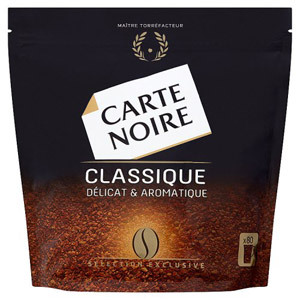 Few coffee brands are as widely appreciated and admired as Carte Noire. 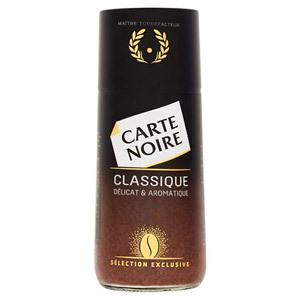 Synonymous with sophistication, great flavours and enticing aromas, and ideal at any time of day, these coffee products are sure to offer you the pick-me-up you need in the mornings, and the relaxation you need later in the day. 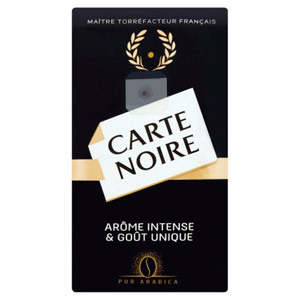 Perfect for sharing with friends, and delightful also as an after dinner drink.